Staying on top of new technologies has always been crucial to running a successful construction company. In the past, most innovations within the construction industry came from new equipment and materials. But in recent years, construction companies have embraced software and apps to creatively address industry-specific issues. Using this kind of technology in the construction industry is not a fad—it’s an opportunity to do more efficient work with better safety. 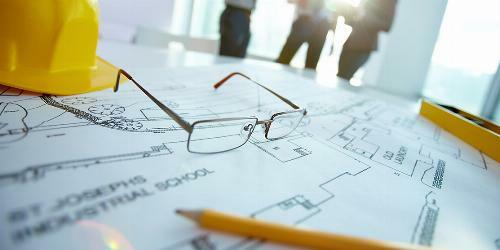 Below are three major ways that construction apps and software can enhance your business. Foremen, superintendents and project leaders on your job sites can now use apps to greatly increase efficiency. Construction-specific task management apps and desktop software enable users to share technical drawings, project updates, work assignments and other information from anywhere. Users also have the ability to create shared task lists, categorized by project or job type, that include deadlines, priority level, necessary manpower and other relevant information. Some apps even allow you to add task lists as an overlay on project blueprints or drawings, to provide additional context. Many also generate daily progress reports for each task. The main ROI factor you should be looking for when choosing a construction management software or app is the amount of reclaimed man-hours. The tools that you should invest in are the ones that are easy to use, reliable and can consistently save you time. Construction-specific apps now exist that allow users to create custom safety checklists for their projects and to conduct and log safety inspections. Many of these apps, such as SafeSite, automatically produce safety reports, making compliance extremely simple. Many also give you the ability to log safety hazards on the spot and track progress toward resolving them. Every job site presents many potential safety hazards, especially during periods of industry growth when competition is high and new workers are entering the field. Yet something as simple as downloading an app can dramatically improve safety for your workers. In addition to calculations, you can find apps for contractors that will automatically alert emergency contacts in case of a fall, help with simple translations when there are language barriers between workers, and even provide virtual versions of tools like protractors, plumb bobs and levels. Putting a good construction calculator to work means having less of the worst kind of waste—raw materials you spent time to source, cash to purchase, time to deliver, space to inventory and then finally pay someone to dispose. 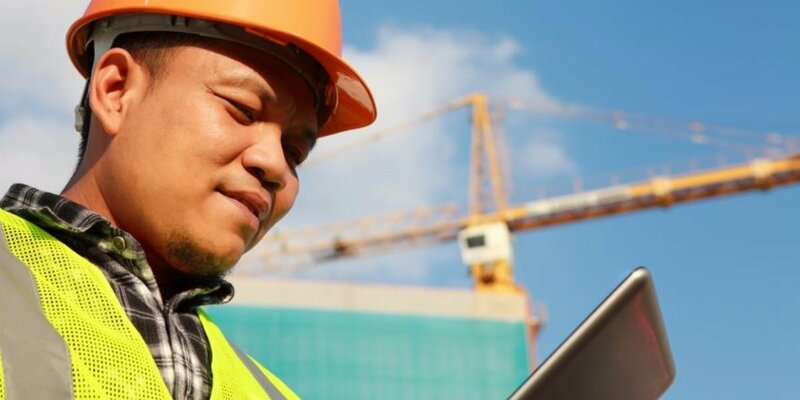 By embracing the above types of construction apps, you can save time, save money and offer more competitive prices without producing lower-quality work or cutting corners that could create safety risks. Interested in starting an electrician career? From residential fuse boxes to commercial security systems, there will always be a need for wiring. 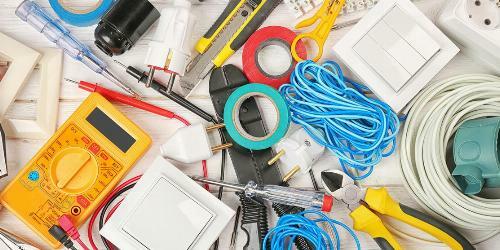 Learn how to become a licensed electrician with expert tips from Explore The Trades.